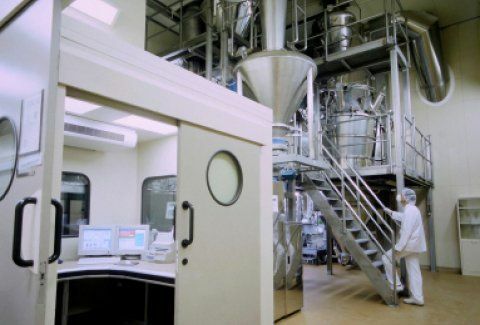 For over 40 years, HECO has been the single-source supplier for one of the largest pharmaceutical manufacturing sites in the country. We understand the crucial need for reliability within pharmaceutical facilities, and we have increased reliability and uptime for our clients. In fact, we have been able to eliminate essentially all the downtime caused by electric motors for our biggest pharmaceutical client. Trust our experience when it comes to optimizing the entire electric motor driven powertrain from motor purchase to repair to PdM.